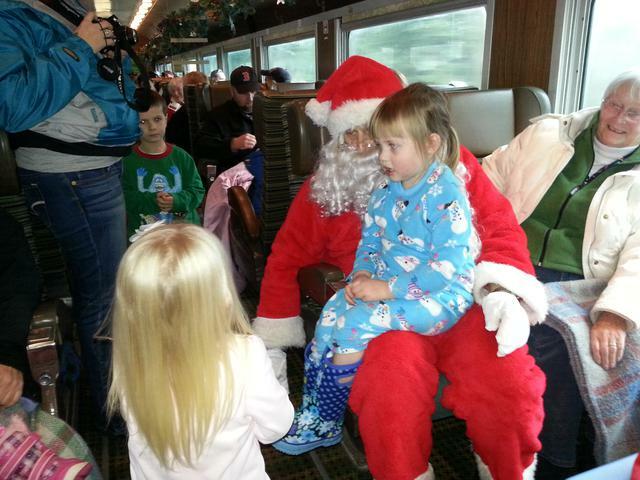 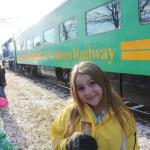 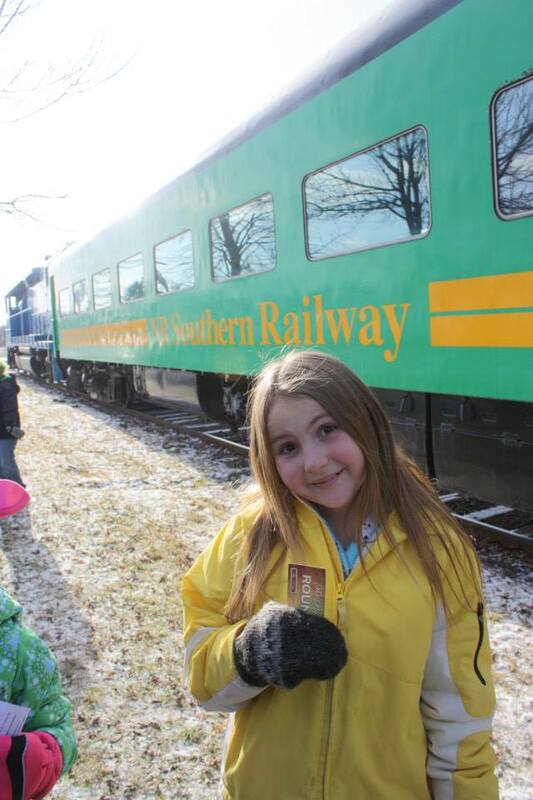 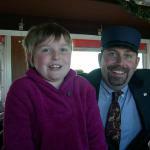 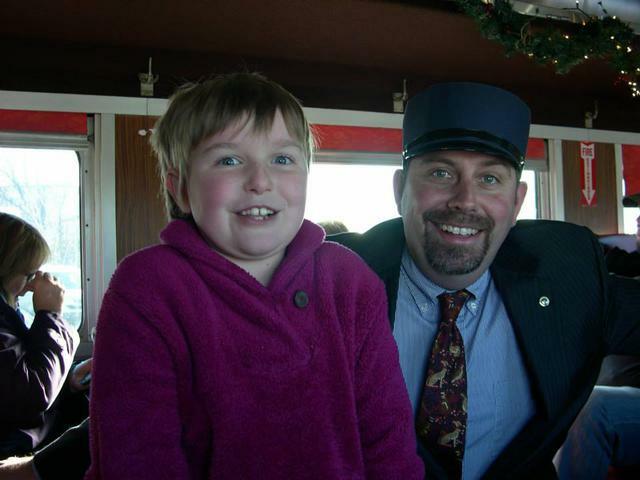 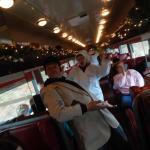 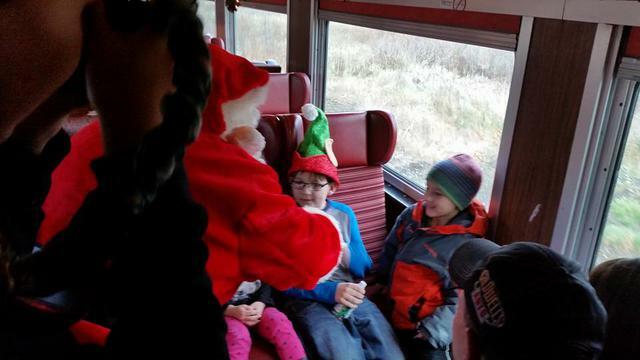 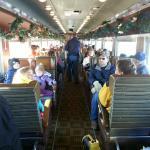 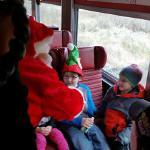 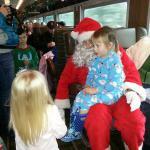 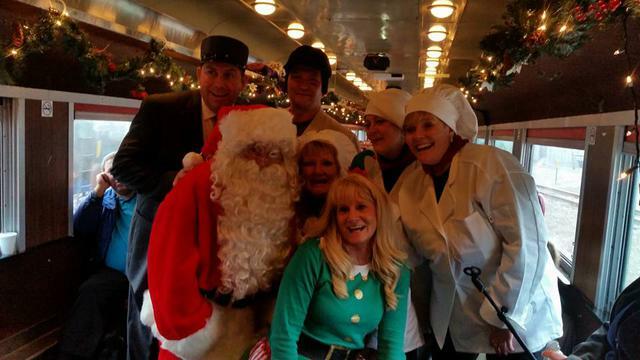 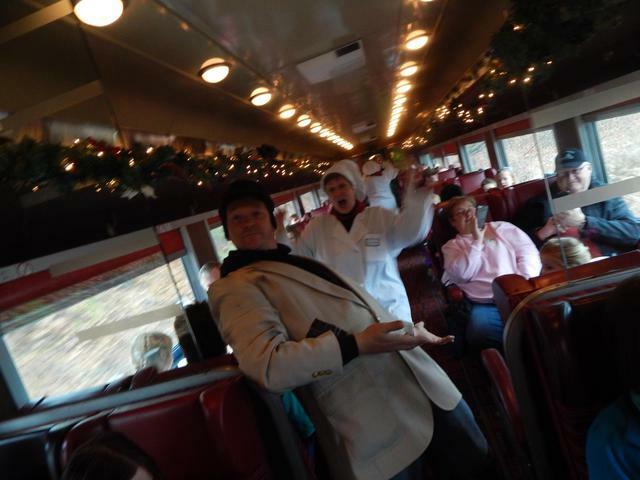 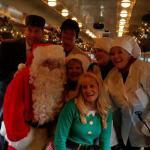 Maine Northern Railway has generously donated their train service in the past so the Kiwanis Club of Presque Isle could host a Polar Express train ride experience. 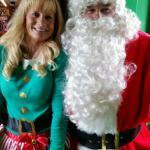 We're working on plans to host it again this year so keep your fingers crossed! 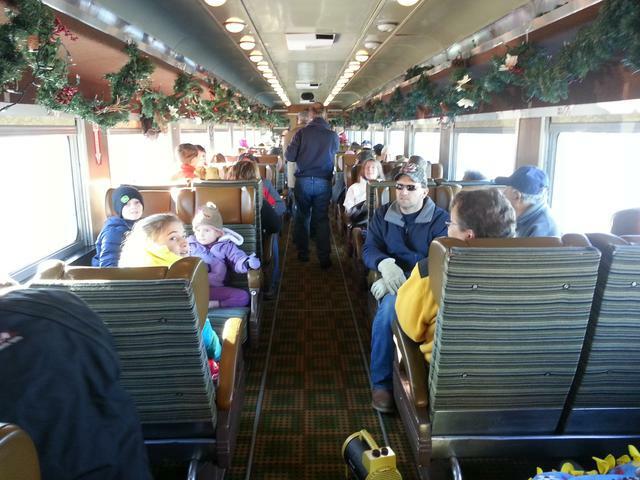 The train rides includes stepping into an enchanted world as the train makes its magical round-trip journey from Presque Isle. 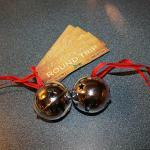 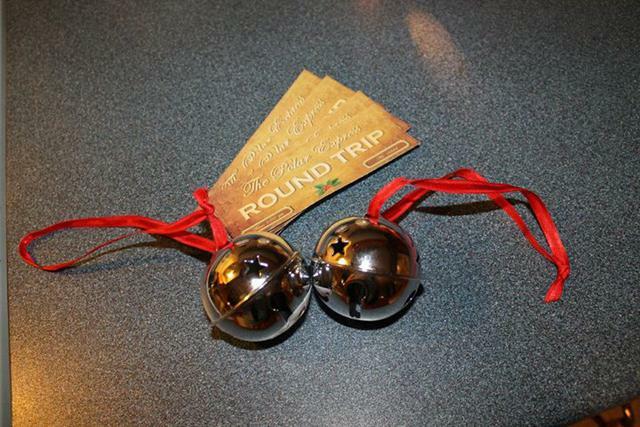 Each child receives a special keepsake bell from Santa for believing in the magic of Christmas. 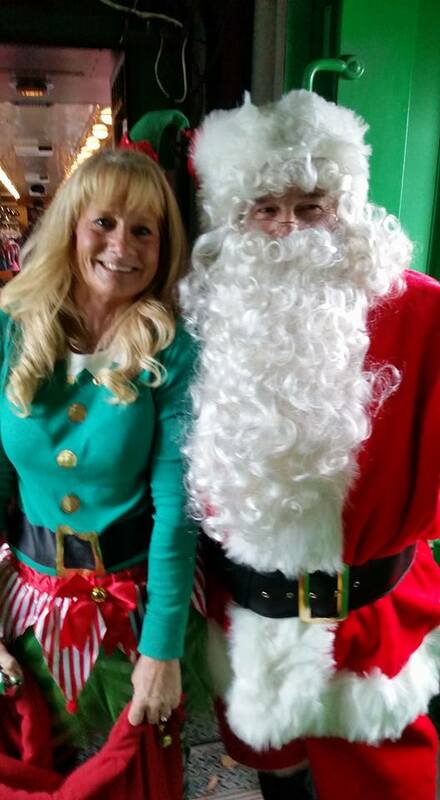 ​Proceeds benefit the Presque Isle Kiwanis Christmas Project (food & toys for qualifying families during the holiday season) and other local donations.